As an SEO manager, you need to track or research so many things on daily basis and SEO tools (Whether free or paid) make your tasks easy. Having the right tools at your fingertips is necessary to compete with your competitors. Using tools you can save time, monitor multiple data and find new opportunities to take your SEO to next level. It is a freemium tool offers both free and premium subscription for users. You can track and generate detailed traffic related data and statistics for your website. 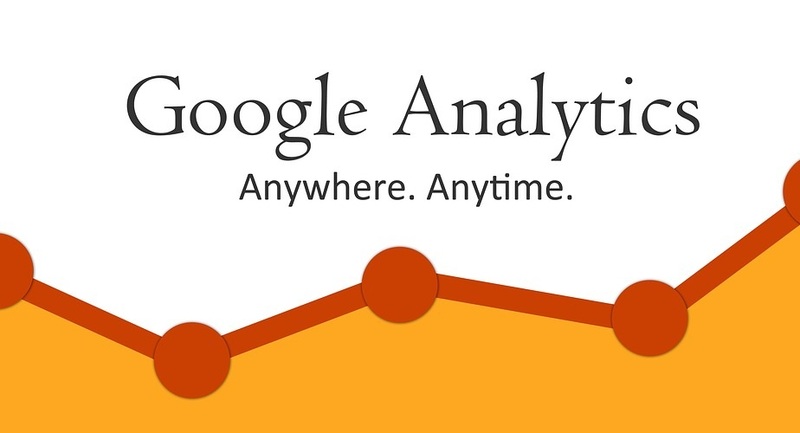 Using Google Analytics tool you can analyze your overall web performance, user behavior, Keywords Insights, Ecommerce tracking, Real-time User analysis and much more. These all features help marketers to create and implement a successful marketing plan. Note: You have to create your account first and implement tracking code on your website header part to get access all reports. Google webmasters tool is renamed now as Google search console. It helps you to track website errors reports, indexed pages, search traffic and much more. It is a combination of different tools like you can submit an XML sitemap to index web pages faster, you can demote your site links, test your robots.txt file, fetch as google to crawl a URL of your website and many other tools. You can check manual penalty notification or message while your website is penalized by Google. It helps you to improve errors and procedure what you are doing wrong. Note: It needs to verify your website before getting access to any Google search console tools. 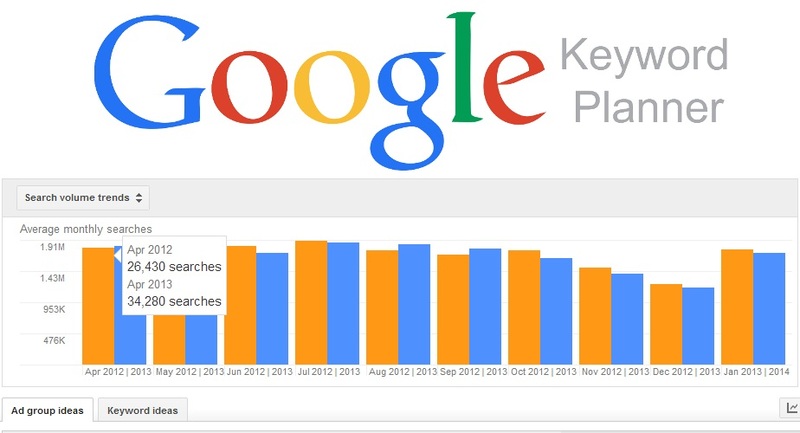 If you want to find business related search terms and looking for what queries people are searching on major search engines, Google keyword planner is the best tool to do a research. Just enter a keyword in the search section and it offers monthly search volume, competition and suggested keywords & keyword groups that help you to select a pool of keywords & business related terms to target for your business. It also offers broad match, exact match and phrase match type of keywords. You can also upload a file (in CSV format) of keywords to research monthly searches and competition here. 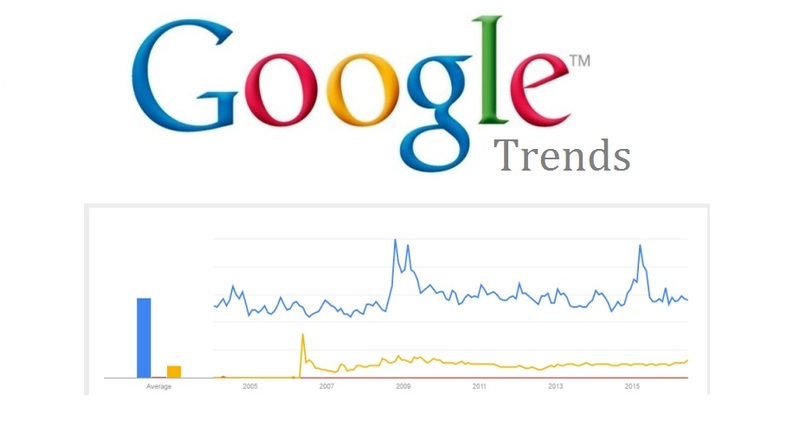 Google trends help you to find the changes in search volume of key terms. It is easy to analyze any key term or comparison of two and more key terms trends. For example, if you want to check users interest over time in WordPress CMS or would like to compare the trends between WordPress, Magento and Joomla, just put that search term in Google trends Search box. It fetches data according to the country or worldwide users of these PHP CMS’s. An advertiser can promote their services and products using Google Adwords services like Pay-per-click (PPC), Cost-per-click (CPC), Cost-per-action (CPA), remarketing and many other online advertising services. Using this tool, you have to create different ad copies to promote your services in different targeted regions. Google charges money on the basis of ads relevancy, keyword’s search volume and competition on particular time & target region. 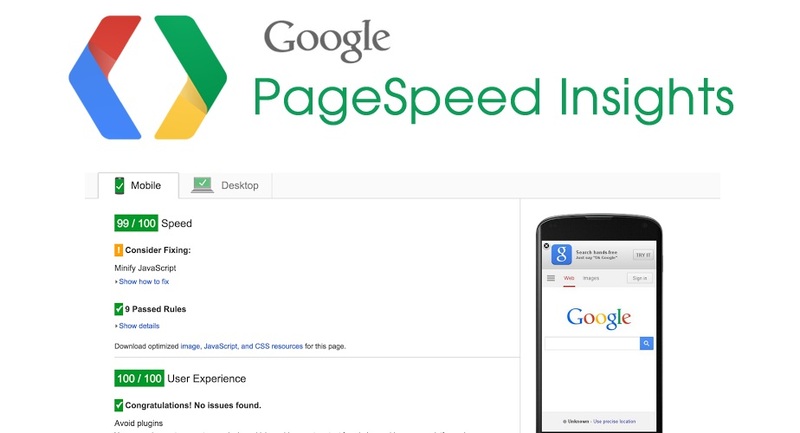 This tool helps you to evaluate the performance of web pages. When you enter a website URL in the search box, it tests loading time and web page performance for both desktop and mobile devices. It provides a score from 0 to 100, the higher website score means your website is performing well. It also provides solutions to improve your website Page speed. Above mentioned tools are essential in improving your overall website performance. 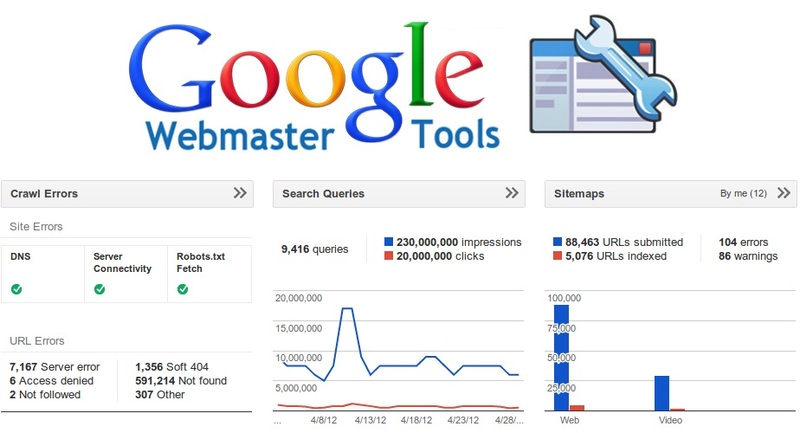 There are more free tools offered by Google that plays a vital role in growing your SEO work. You can also use tools like structured data testing, mobile site testing tool and more to boost your On-page SEO efforts and outrank your competitors. Give these tools a try and share your experience in comments below.